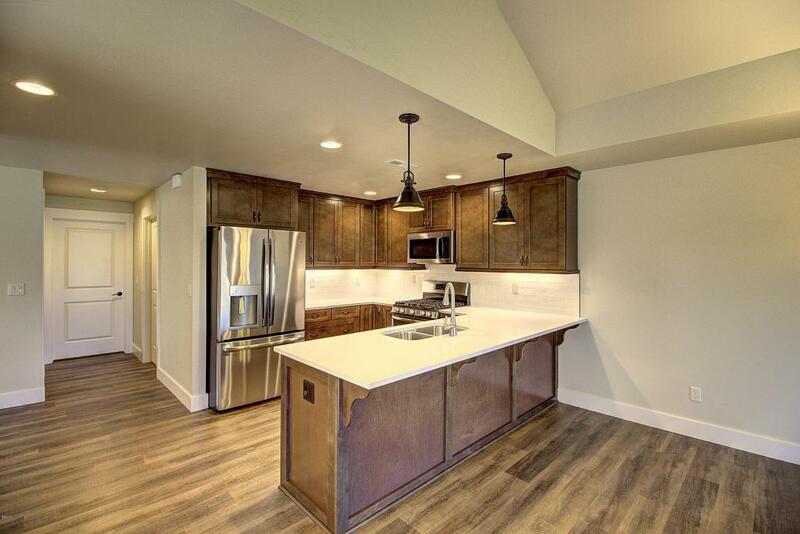 New, High Quality, Low maintenance, Convenient location - what more can we say? Experience the ease of condo living at The Meadows. 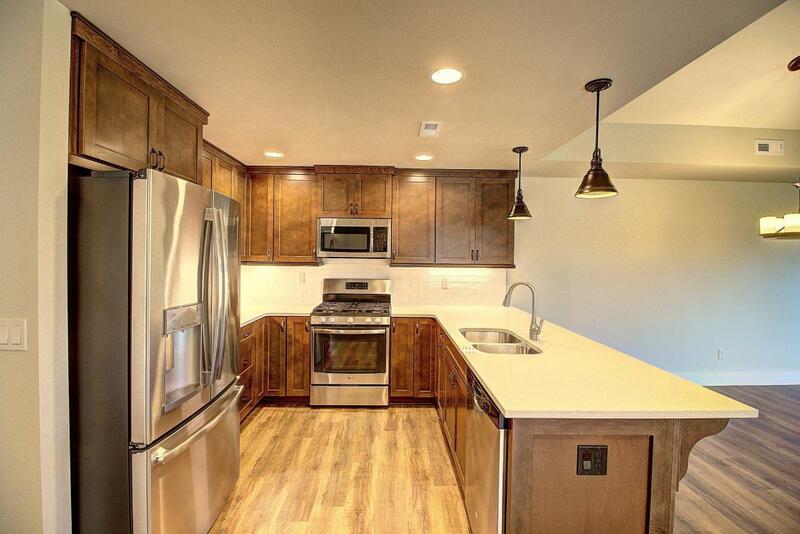 Conveniently located by the hospital, community college and the new north Kalispell shopping and dining areas. This single level duplex unit has 3 bedrooms, 2 full bathrooms, covered back patio, spacious laundry room, a gas fireplace and double garage. Ready for occupancy - we just need to finish the landscaping. 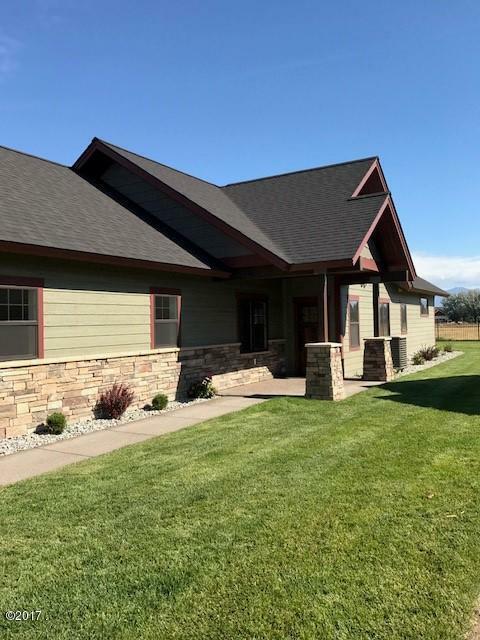 CLUBHOUSE has putting green, large covered patio with BBQ and fire pit, weight room, pool table, computer center, and a large dining and kitchen event area.For additional information contact Larry Sartain at 406-871-5000 or Karen Case 406-270-4152 you real estate professionals. Listing provided courtesy of Larry Sartain of Silverbrook Realty, Llc.